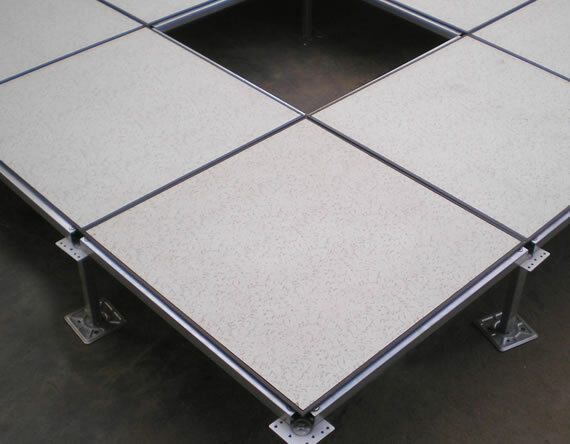 Your raised access floor is only as good as its installation, no matter the brand. At Tankaria Access Floors, we pride ourselves in the diligenece practiced by our floor installation team to get it right the first time. Tankaria has a skilled staff and personnel with years of experience in manufacturing and installation of access floors. 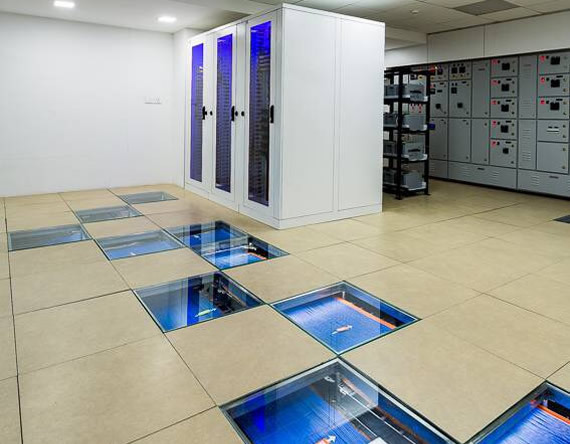 We can confidently say that we supply the best raised floors for server rooms in india. All floors need periodic maintenance, so is the case with an access floor system and where few panels with higher activity may need replacement over time. 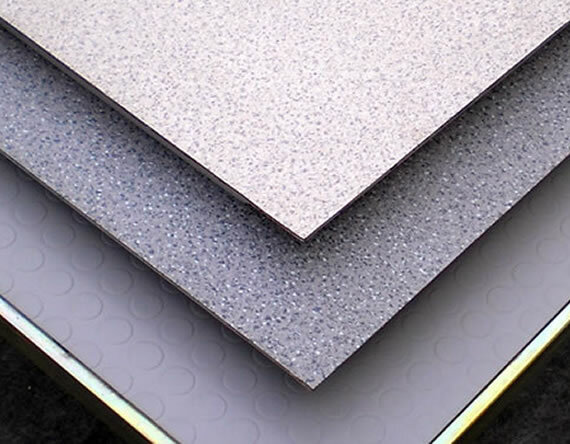 Since raised floors are made of separate floor panels, instead of replacing all the raised floor tiles, one needs to replace only panel that are worn or damaged. Since we manufacture our products we ensure replacements are easily avilable. Besides new raised floor installations, we undertake projects to replace older access floor installations as well. We do panel replacement and raised floor maintenance. Route data and power cables. Distribute conditioned air in server racks and evenly around the data center floor. Provide enough room to install fire suppression systems to contain fire hazards below the floor level. 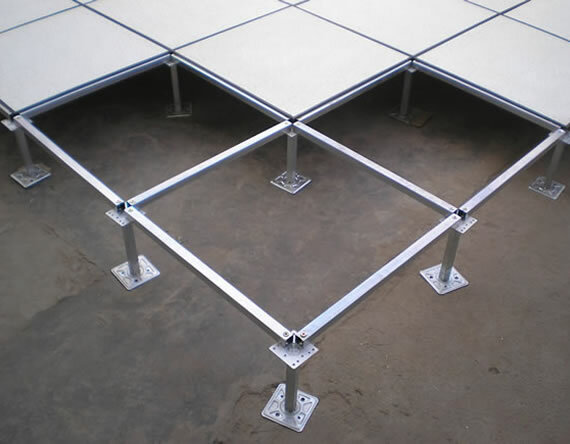 At Tankaria, we sell and install access floors which include facilities from seismic bracing floor to cable management. Our expert team also gives their suggestions for your site, and you can also customize the design according to your will. Which type of materials you want to use, which finishes, and which understructure systems is all up to the need of your space. Contact us today for server room floors free of static electricity! Server rooms hold huge amounts of valuable data for organisaitons, contact us today to explore cost effective raised access floor solutions!